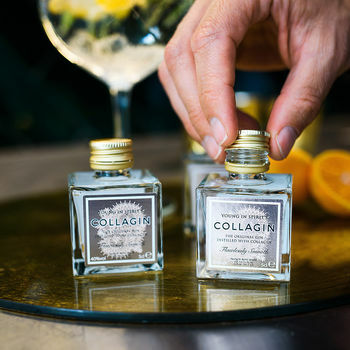 Collagin is the original gin with added collagen. As seen on Dragons' Den! 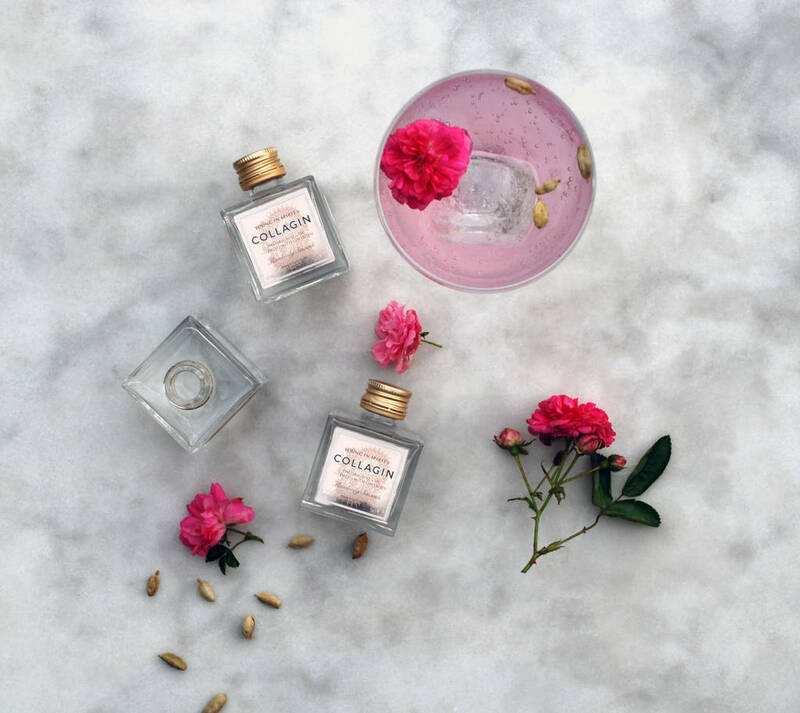 Distinctively distilled with 11 botanicals including pink grapefruit and orris, the result is a flawlessly smooth, velvety gin with notes of citrus and star anise, finished with a subtle sweetness. As seen on Dragons' Den! Enjoy it in a Martini or try it in a classic G&T with fresh pink grapefruit, star anise and vanilla bitters. This product is dispatched to you by Collagin.